 We are a team of 12 athletes and our focus is the Ironman World Championships in Kona, Hawai’i. It is a magical race in a magical place and the team has a proud record on the island winning no less than 12 umekes* in 8 years. 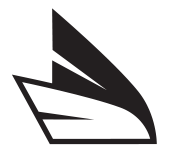 In 2017, 8 of our 12 athletes qualified to race in Kona, bringing home 3 umekes, including an age group win for Alison Rowatt. *umeke – the carved wooden fruit bowl awarded to the top 5 in age group at the race. 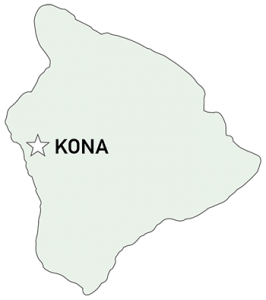 A regular on the Queen K in October, Declan has a best time on the island of 9 hrs 21 mins. A strong biker and with the run to back it up, he is most often found in the medical tent at the finish. 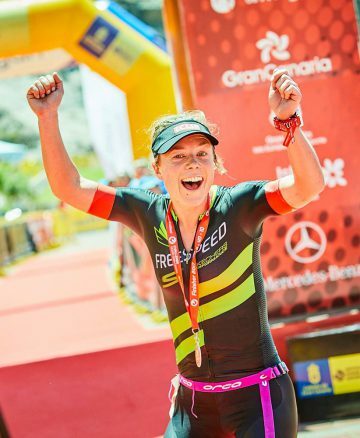 A lawyer from Edinburgh, Ali was overall amateur World 70.3 champion in 2010 and has finished 2nd in her age group 3 times in Kona. 2nd in his age group in Kona 2015, only 6 seconds behind the winner, Charlie also had the fastest run split of any amateur that year. Ex Royal Marine. 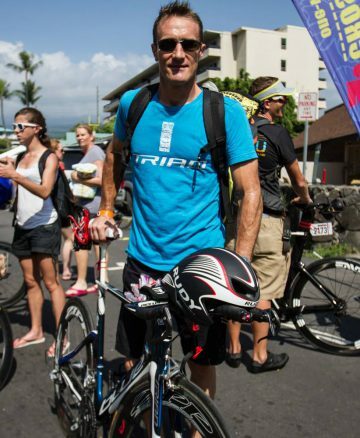 Stuart has been racing Ironman distance for ten years, his fastest time in Kona was in 2010, 9hr 17mins. 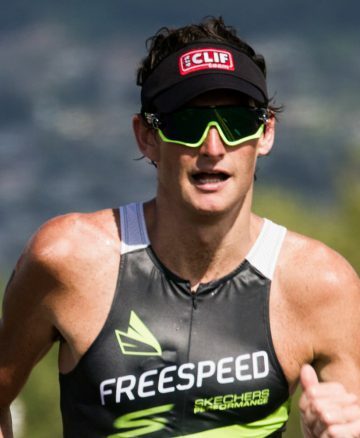 He was the fastest British amateur in Kona in 2008 & 2010. 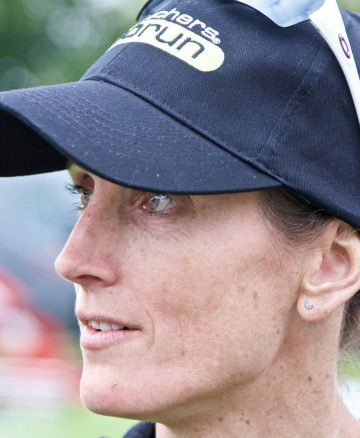 Coached by Will Clarke, Ruth has been overall amateur champion at several 70.3 races in the past year. Qualified at Lanzarote, racing in the 25-29 age group. The overall winner of Swissman in 2017, Alain heads to Kona courtesy of a sub 9 age group win at Ironman Mallorca. Norseman winner in 2008, Jenny has raced Kona 3 times but is yet to crack the code to racing at her best on the Big Island. Looking to get back soon and put that record straight. 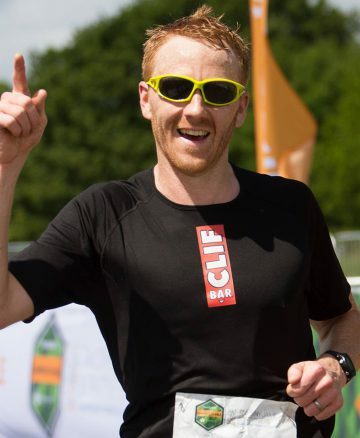 The brains of the team with a first class maths degree from Oxford University, Alex also has a sub 9 finish from Barcelona on his CV. 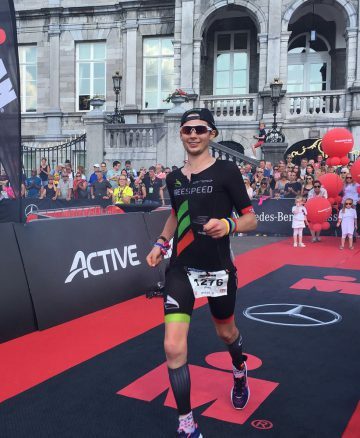 Age group winner at Maastricht this year has set him up for his first Kona. 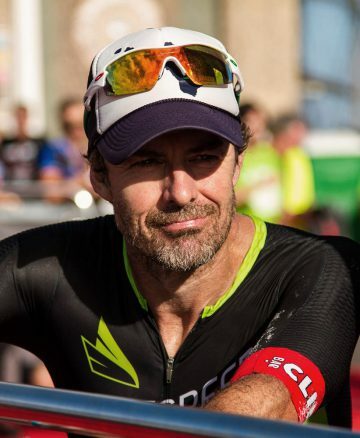 Based on the Sunshine Coast of Australia, Barry has a sub 9 finish to his name and managed to qualify for Kona in spite of two punctures on the bike. 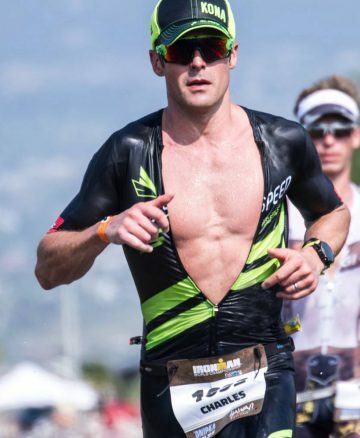 A Kona podium in 2016, injuries have restricted Andy’s racing in 2017. 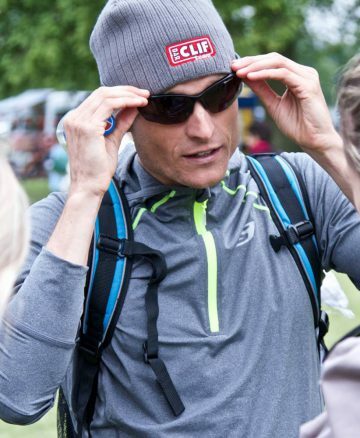 Always dangerous on the run with a 2:21 London Marathon time, Andy has finished top amateur at several Ironman events around the world. 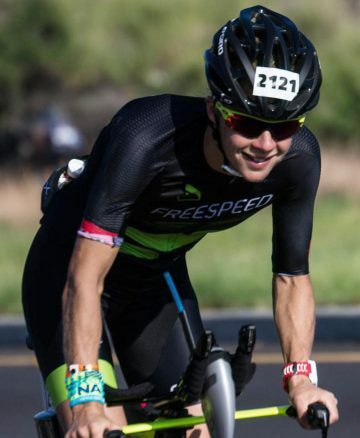 Always at the front of the race with a fearsome swim/bike combo, Tom has now stepped up from Olympic Distance to 70.3 with plans in place to race a first Ironman. 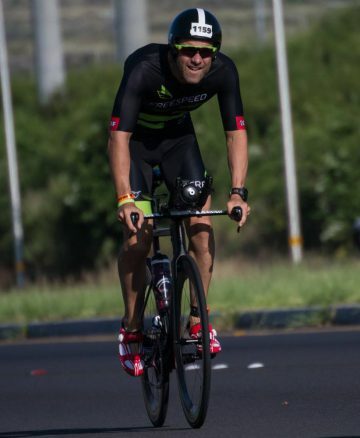 One of a select few British athletes to have gone sub 9 in his forties, Tim has plenty of Kona experience. You can generally spot Tim wandering around with no shoes on.